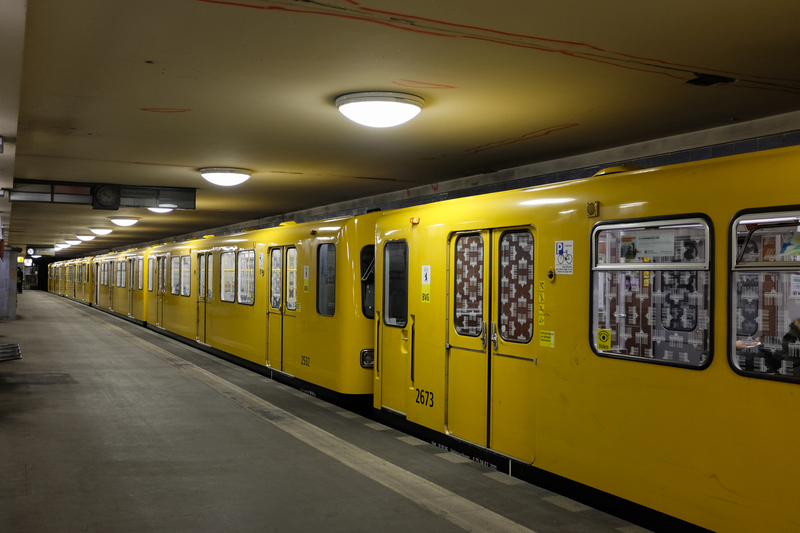 More than 40 years ago, my parents rode these trains around Berlin, back when it was still a divided city. I recently rode them myself, in a city no longer divided. ← What Goes On Behind The Wall?